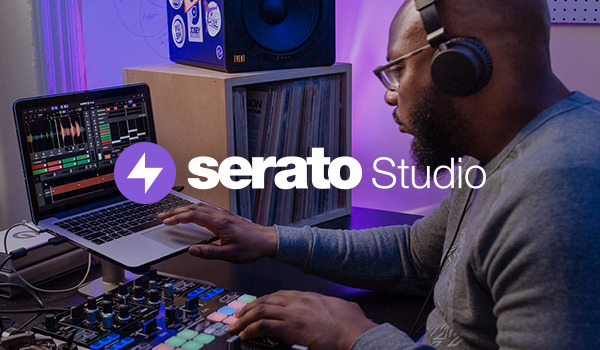 Please enter your Serato.com password to log in. © Serato 1999 - 2019. All rights reserved.